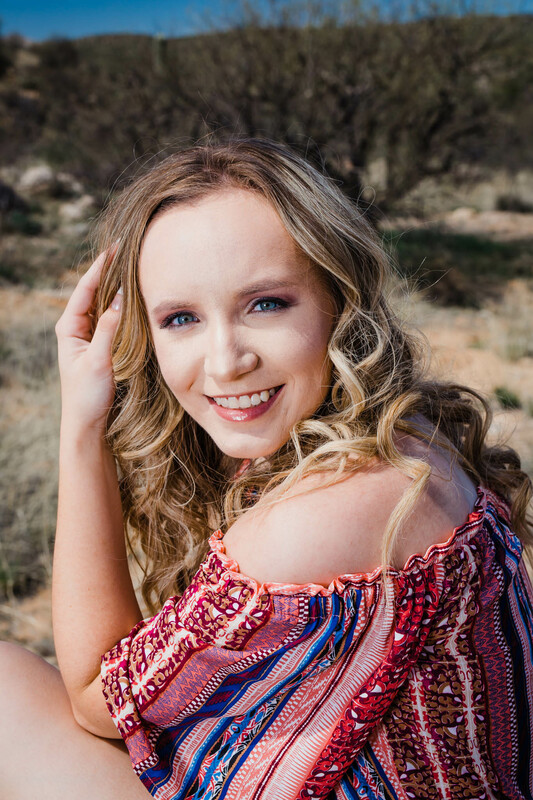 Kristina was pampered with the full experience for her senior portrait session! 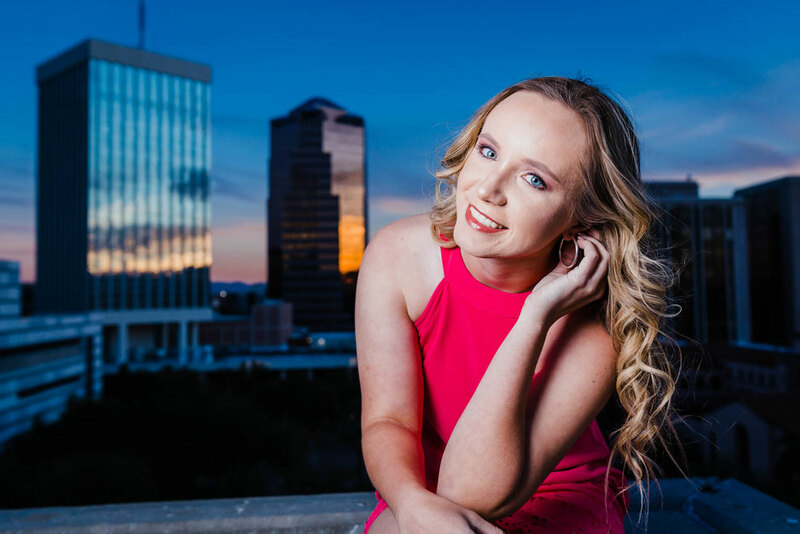 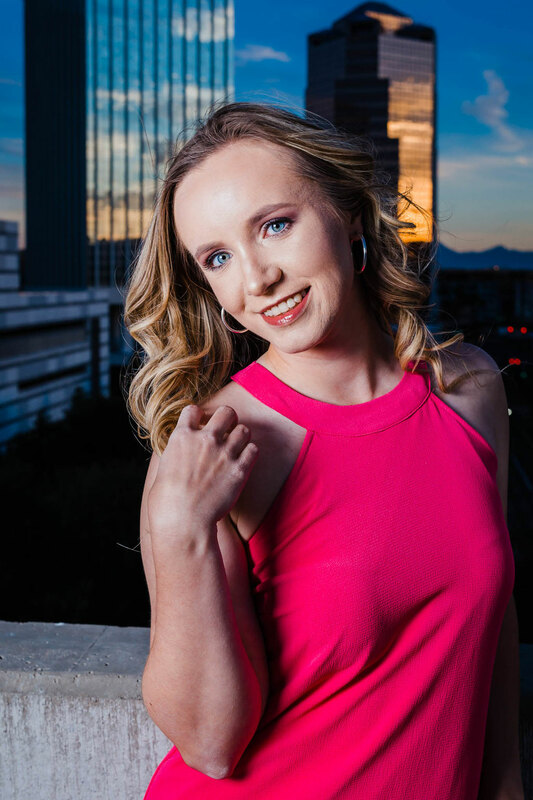 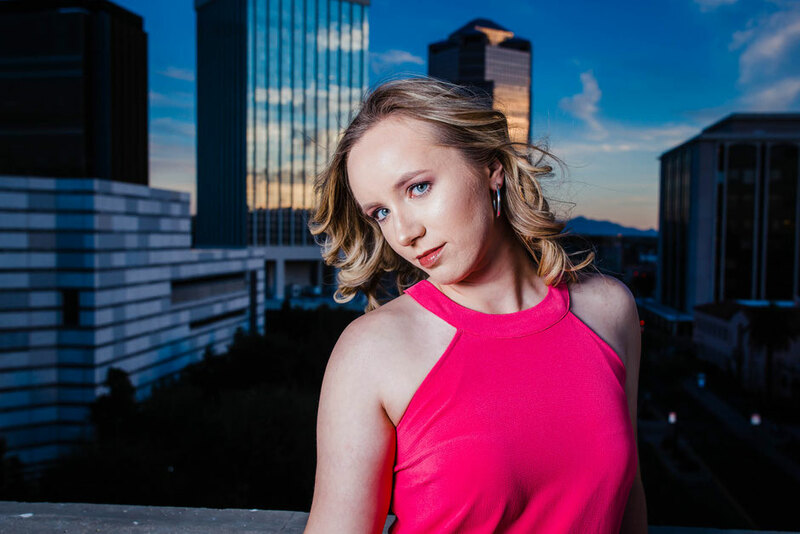 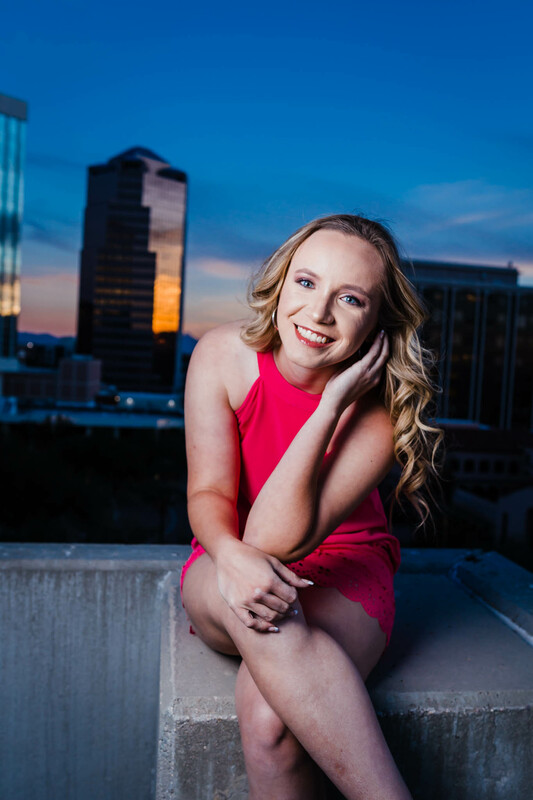 Following hair by the wonderful Silviya Warren at Hush Salon and makeup by the fabulous Kathy VonCannon, We traveled to three seperate Tucson locatons for a fashion, sports and sunset inspired senior photoshoot. 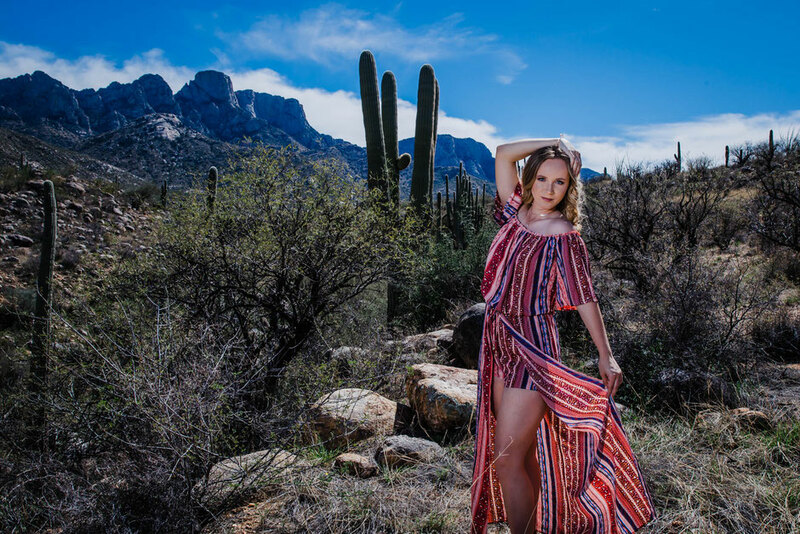 We had such a great time creating beautiful, timeless images that I am sure she is already showing them off! 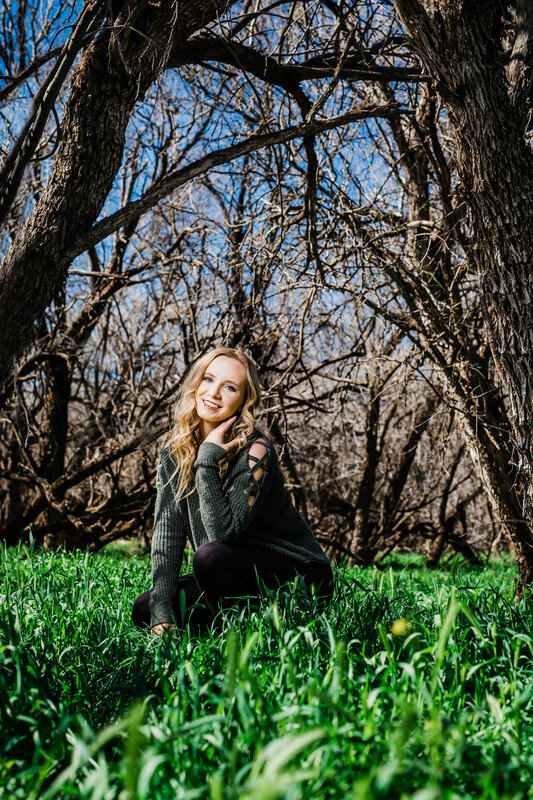 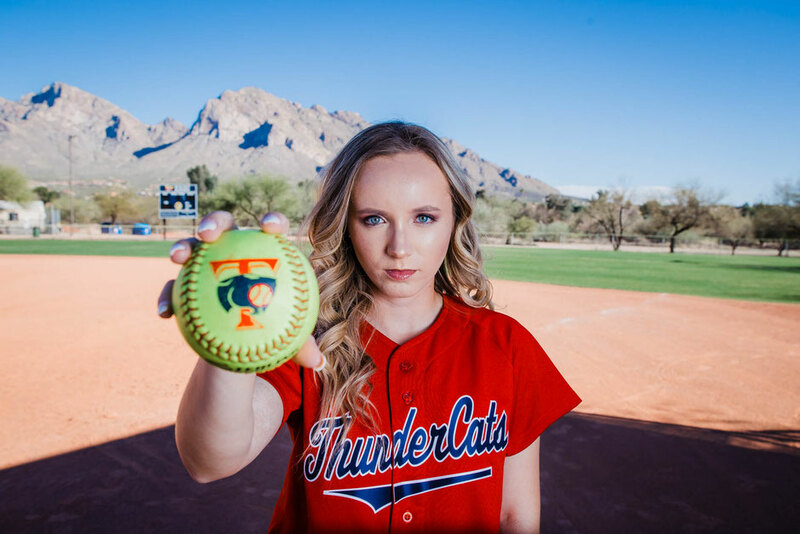 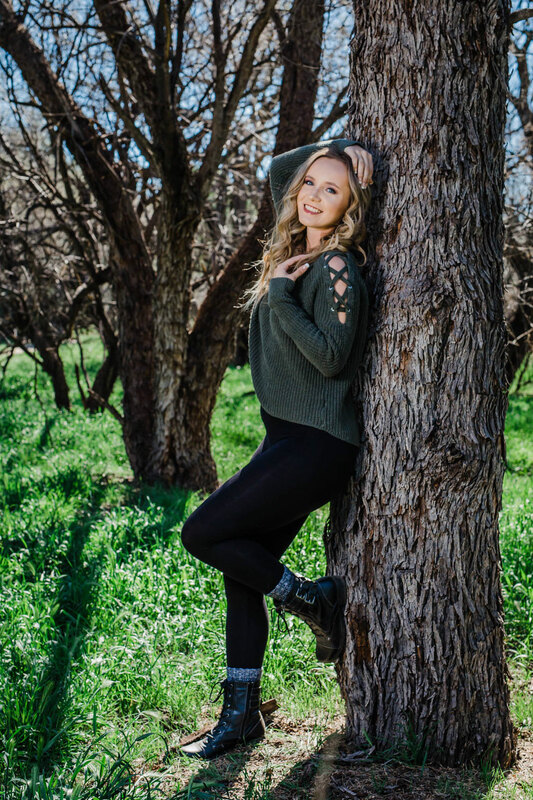 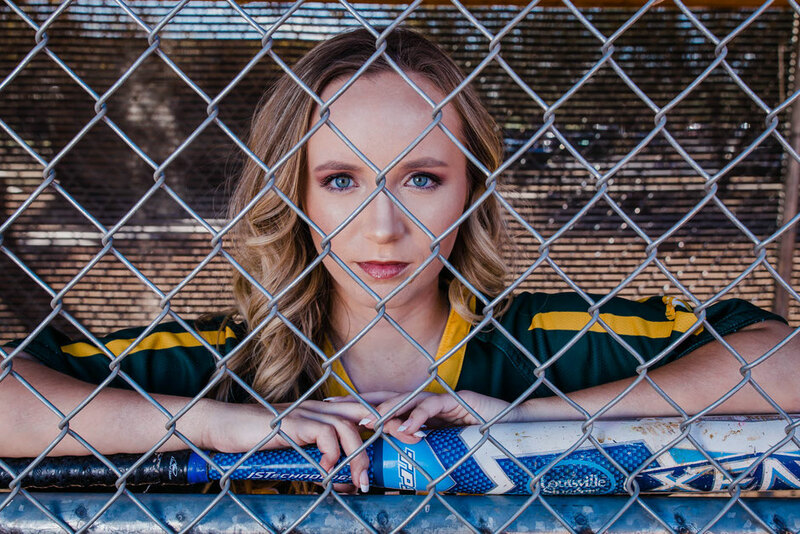 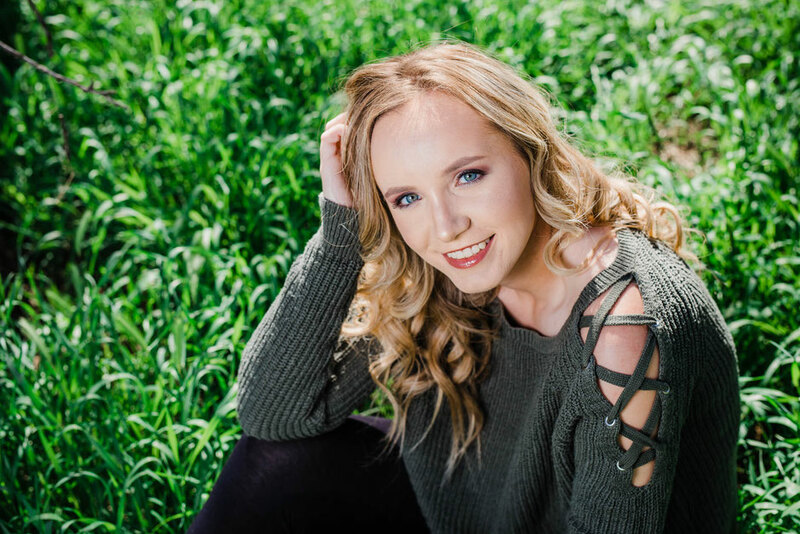 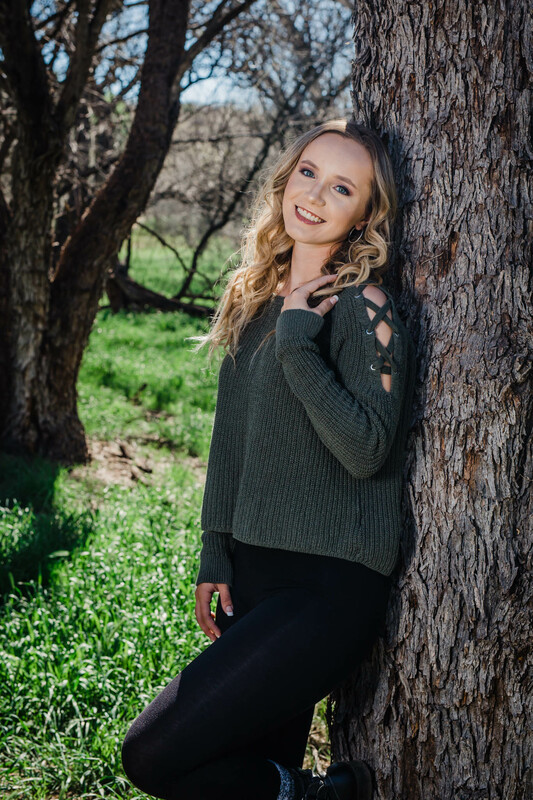 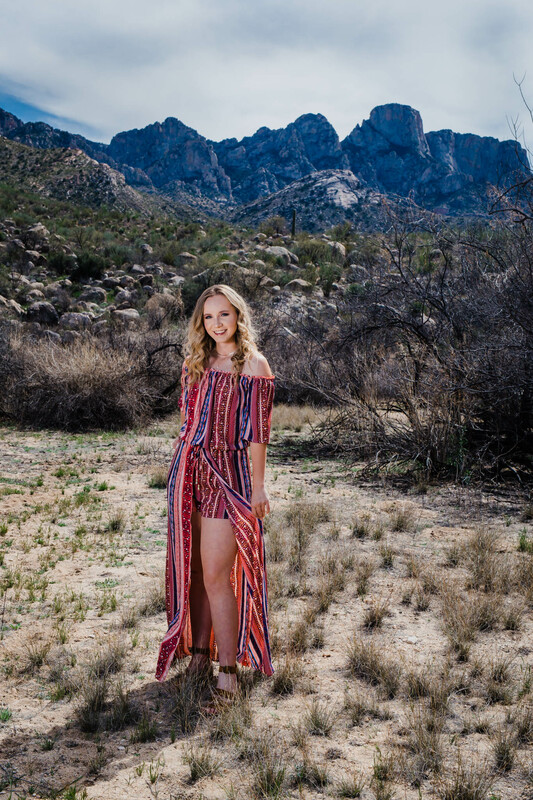 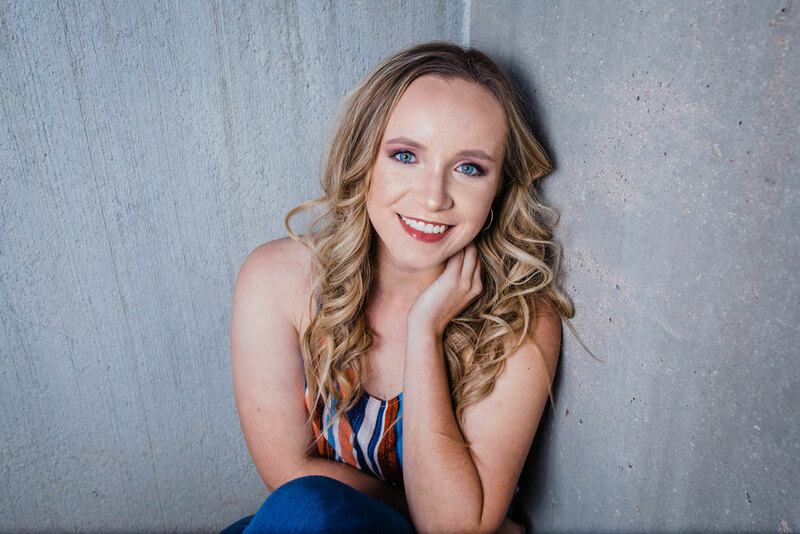 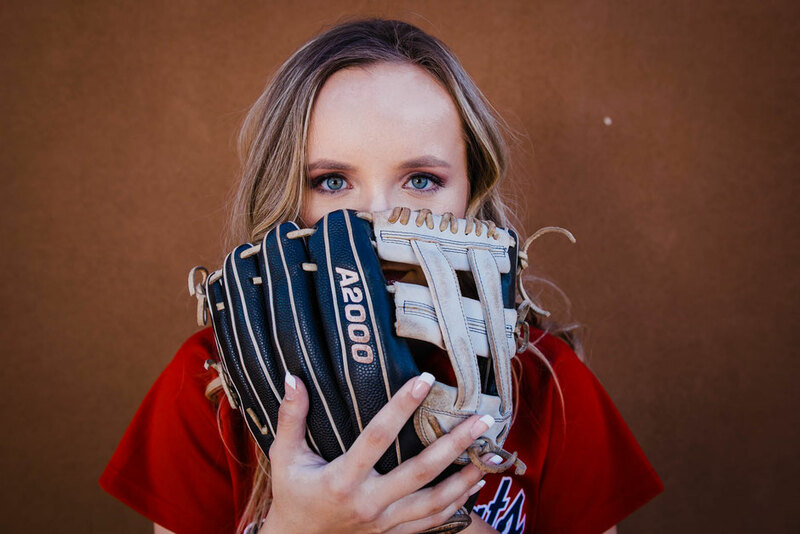 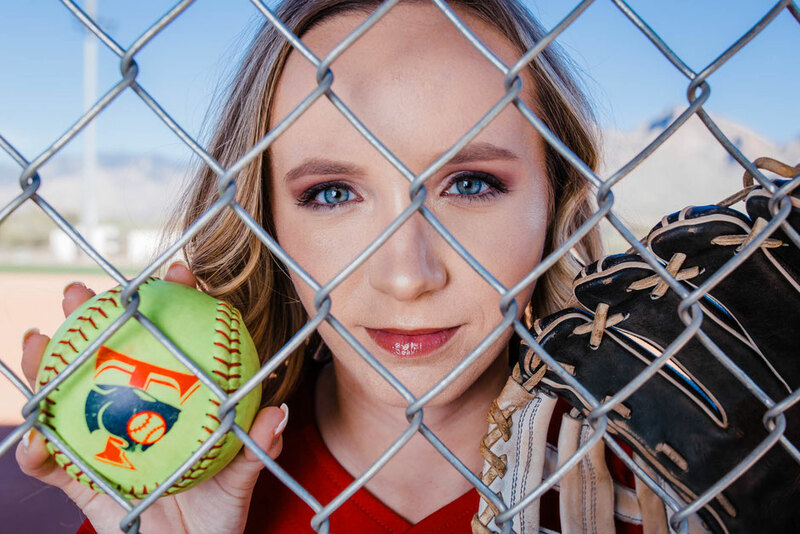 Kristina is graduating from CDO high school here in Tucson Arizona, with big plans to head out to San Antonio to continue her education and playing softball! 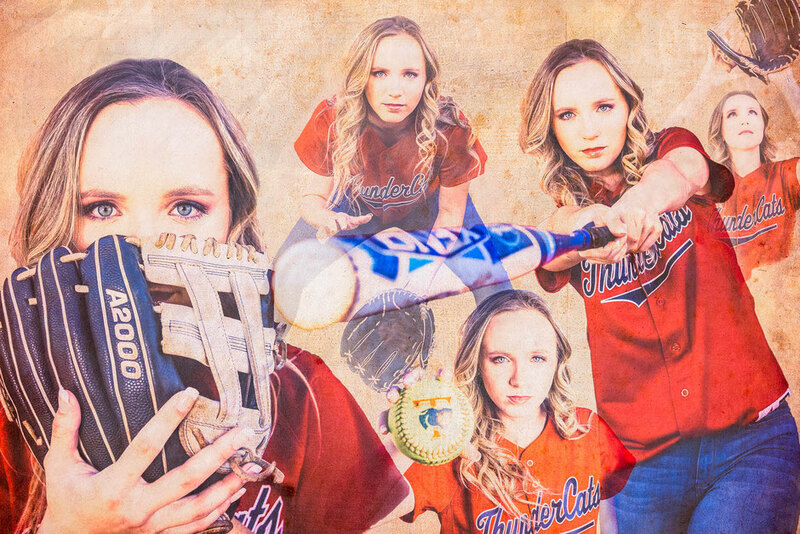 We have truly enjoyed having her on our senior model team this year, she is smart, kind and generous; and ridiculously talented at softball! 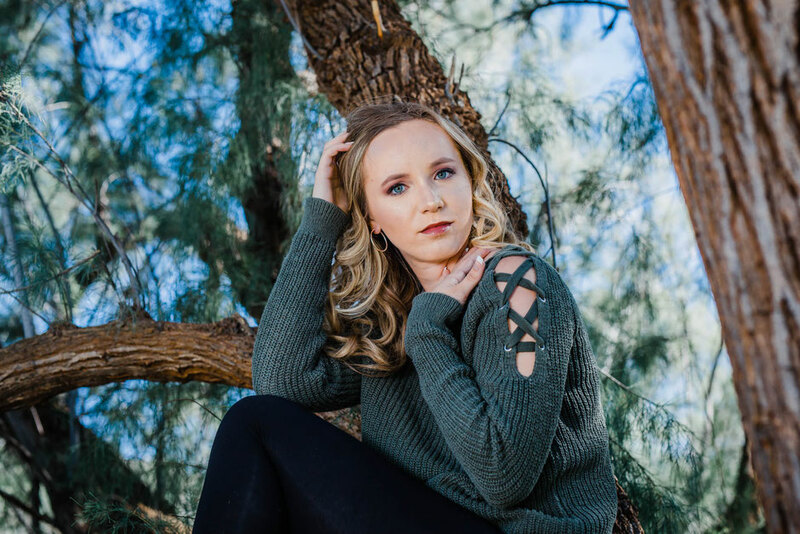 Everything that we would hope to have had represent our studio. 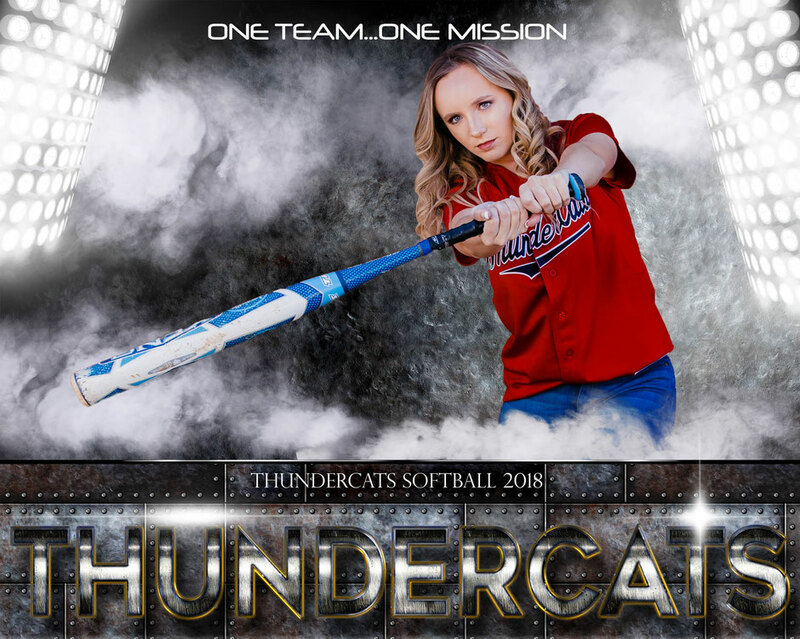 Thanks for being such an awesome part of our 2018 team this year Kristina! 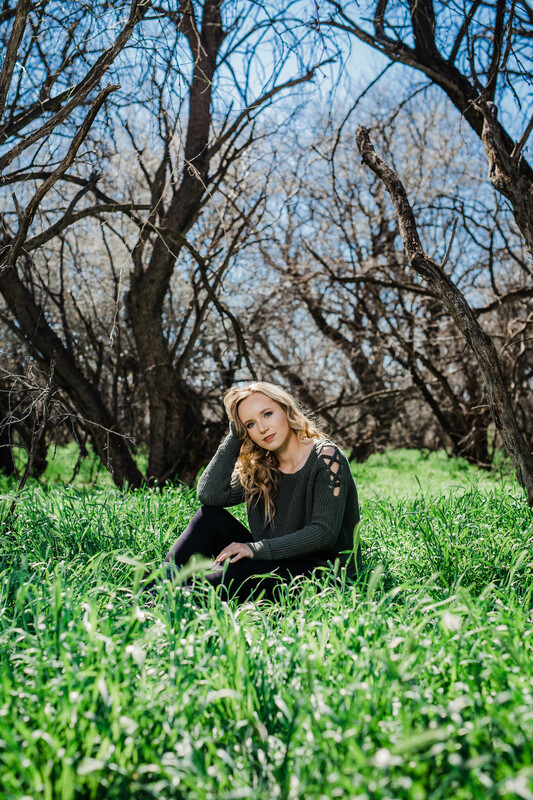 I know the future holds amazing things for you and I am excited to see where it takes you!